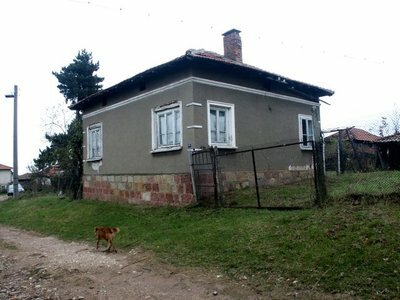 A one-storey house in a village 7 km away from Belogradchik is for sale. 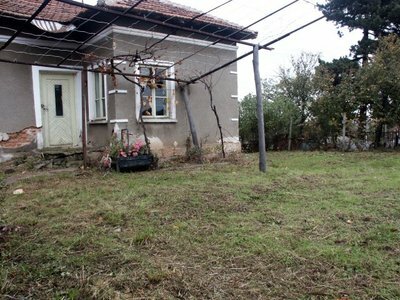 This property is located in mountain region witch is famous with many cultural-historical and nature landmarks. 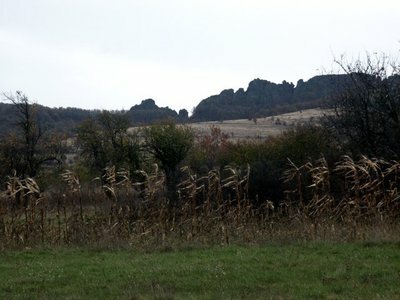 The Belogradchik rocks are very rare phenomenon. They have bizarre forms and are one of the attractions in Bulgaria. An ancient roman fortress is interesting for visitors too. Its ruins are other important sights of this area. The living area of this house is 64 sq m. There are three rooms and a corridor. There is a cellar witch is 19 sq m. It consists of three premises. The foundations of the house are made by stone. The home facilities are electricity and outdoor water source. Garden is 490 sq m. There are farming buildings. 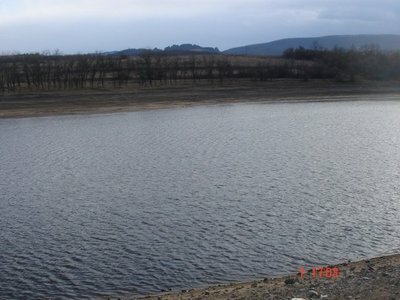 There is beautiful view to the rocks near by the village and there is a dam. The hunting and fishing are developing in this region.